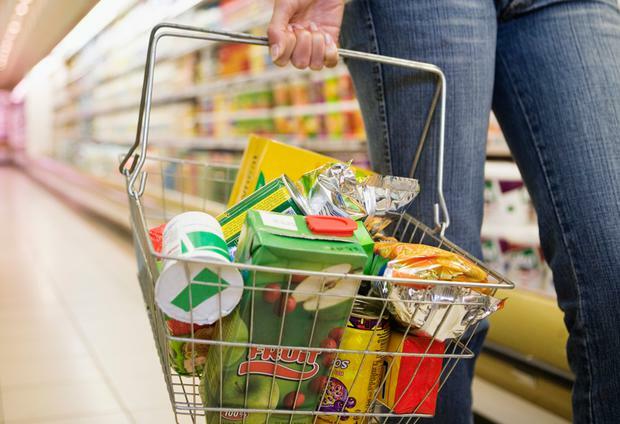 Consumers’ appetite for premium products helped Irish grocers have a record Christmas in 2018. “For most shoppers when it comes to Christmas they have a higher preference for branded products than they would at other times of the year. It’s a time to indulge, it’s a time to treat yourself,” said Douglas Faughnan, consumer insightdirector at Kantar Worldpanel. “And Dunnes are synonymous with brands. If you take any given Dunnes store…you’re likely to find a much broader branded range of products in Dunnes than you would in some of the other retailers. Super Valu was third on 21.8pc, while Lidl and Aldi were ahead of the same period last year on 10.5pc and 10.8pc respectively. Kantar said it would have done well from last minute ‘top-up’ shops because of a “convenient store network and strong fresh food offering”. “From a macro perspective then if you look at the Irish economy, unemployment is still falling. Consumers are pretty confident though there’s maybe a little uncertainty around things like Brexit coming down the tracks. At this point intime that concern doesn’t seem to be filtering through into shoppers plans for groceries,” Mr Faughnan said.